Are you submitting a story for possible publication, or for analysis? Note: Stories for analysis need to be 1000 words or less. We regret we cannot guarantee a critique or publication. Stories for publication should not be over 10,000 words, but they are more likely to be considered if they are more like 3000. 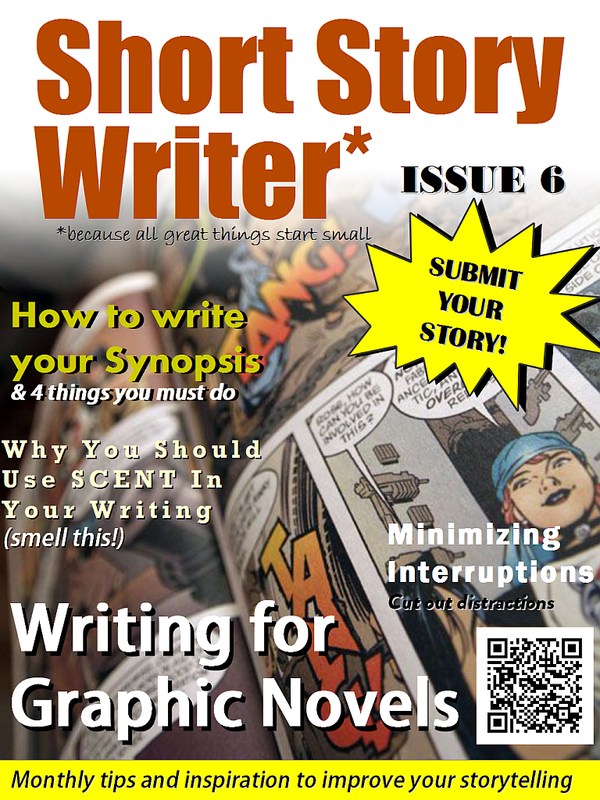 Please note Short Story Writer has a 4+ rating on iTunes, adult themes/language cannot be published in this mag.